We stopped for a few bags of chips on the way to visiting family down the country – so as not to be always turning up at short notice with a ravenous appetite. We ordered four large bags – just to be on the safe side. With the four portions settled into the big brown bag, the lady behind the counter then shovelled in the equivalent of four more on top. There was barely enough room at the top to grip the bag to carry out. That’s what you call generous. Needless to remark, we weren’t remotely able to finish the chip-fest (though we gave it a good try). No, I’m not going to say the new Volkswagen Polo, reviewed this week, is like a bag of chips – well not now, anyway – but there is one incontrovertible fact that links the two: someone, somewhere decided to shovel an extra few large portions of room into the new supermini. And, for me, that’s so important because it means lots of people don’t have to shift up to a larger-segment, more expensive, car. You don’t believe me on size? Well, here’s a statistic: the inside is now as roomy as the old Mark III Golf. I get a lot of enquiries from people saying if only they had a little bit more room they wouldn’t have to stretch for a Golf or Auris or Focus. So this Polo will suit a good few, I’d say. No, of course, it is not perfect (I have my criticisms) but I am concentrating on the cabin room and size because ultimately that’s what sets this car apart. You won’t need me to tell you that if you sit in. What you mightn’t notice as quickly is a base level of technology that doesn’t come as standard on too many cars of this ilk. 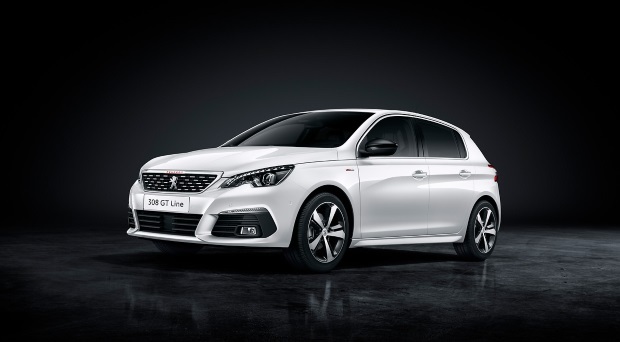 For example, basic spec includes front assist monitor with city emergency braking and pedestrian monitoring. Important safety elements. If you take it for a test drive, I’m betting you will note how quiet it is on the road and how well sprung it feels: there’s a real sense of solid comfort in the drive and cabin. But there are aspects to the latter that while perfectly functional are, well, perfectly functional. To use the chips analogy, the blocky dashboard could do with another shake of salt and vinegar. I won’t say it’s old fashioned, but it is more typical conservative Volkswagen than the swirl of a few newer rivals. The upside? Everything is familiar, switchgear, solid seats (excellent), instrumentation, etc. I had the 1-litre 65bhp petrol engine in my test car. My assessment of it puts me in a bit of a quandary. It didn’t have much puff – I wasn’t power-housing around believe me. Yes, take that as a criticism. But counteract it with the real-world driving of those of you who will buy one. What sort of driving will you be doing? Around 10km/20km/30km to work, tipping around town, nipping to see family now and again? If that’s your routine – and I reckon it is for the vast majority of current Polo owners – then no problem. If, for whatever reason, you need, or would like, more salt and vinegar, sorry I mean power, then go for the 95bhp version. It would make a difference, alright. If you want mad fun and have mad money there is a hot, hot GTi. But other than that, settle in for a quiet, sedate sojourn with your 65bhp Polo. So many people ask me about these ‘practical’ cars. They need a smallish motor to take the two children to school, or to downsize from something now too big for their lifestyle. 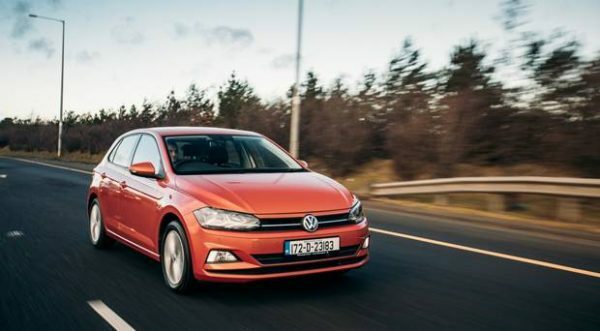 Depending on circumstances, I regularly point them towards a new or used Polo, partly because of its robust build quality: you want as much protection as possible. 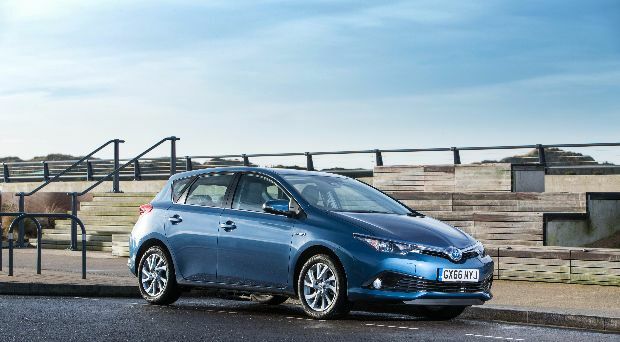 Of course, I also recommend rivals such as the Toyota Yaris, Ford Fiesta, Peugeot 208, Nissan Micra, etc. There are so many choices that people get confused sometimes. They mostly want a three-option shortlist: and the Polo invariably makes mine. 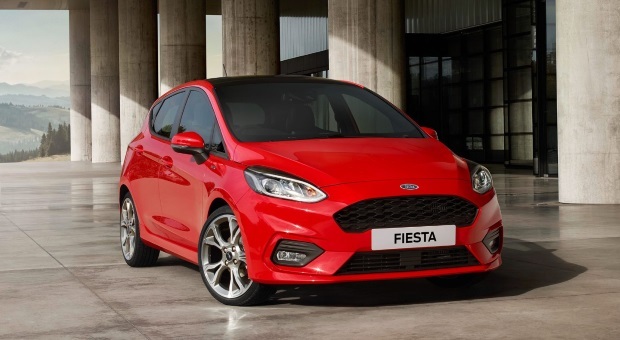 It’s not as lively a driver or a much a driver’s car as the new Fiesta; that is not and has never been its forte, but I think it heads, or levels, with everything in the segment as an all-round package. Some are better in some areas, some worse, but the Polo has a quality across a spectrum that keeps it in the top three all the time. Maybe I’m too conservative in my tastes; maybe I should be harder on VW for being evolutionary rather than revolutionary at a time when design and stylish small SUVs are all the rage. And maybe I should not settle for what is a plain enough interior. But that is not the Volkswagen or Polo way – for now anyway. They work to a formula that’s been bought by millions so why go breaking one that has served as a winner for so long? Just like a good bag of chips: once assured of decent ingredients and keeping things simple, people will come back for more. Especially when the portions are so large. Volkswagen Polo 5dr Comfortline, 1-litre (999cc), 108g/km, €190 road tax, 65bhp. From €18,695, delivery charge €775: €19,470 on the road. Range starts €16,795. 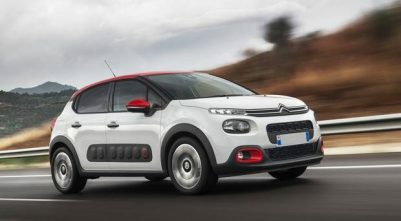 Spec includes forward collision warning with autonomous emergency braking, pedestrian monitoring, 15ins alloys, cruise control, voice control, app connect, 2 USB interfaces, front fogs (cornering light), 8ins ‘Composition Media’, six speakers, hill start assist; extras include technology upgrade, 16ins alloys, folding mirrors. Lights/Vision package: Park distance control, driver-alert system, weight-saving spare wheel. Options come to €1,579. Total price €21,049 OTR.